Earlier today Microsoft CEO Satya Nadella released an official statement detailing some 18,000 in job cuts. The cuts are meant as a means to streamline the company and make it more effective at the mobile and cloud focus Nadella has in mind. The majority of the cuts come from the Nokia side of things with 13,000 positions targeted. Nadella stated that the cuts will take place over six months. The CEO pointed out that the reductions will are driven by the need to modernize the “engineering process” and the new focus of the company. With the second reason, given that they are looking to go in a new direction, there could be no need for the amount of positions being cut. It could also be possible that having a surplus of workers in the new Microsoft could see the company drift toward distractions to find these workers projects to work on. 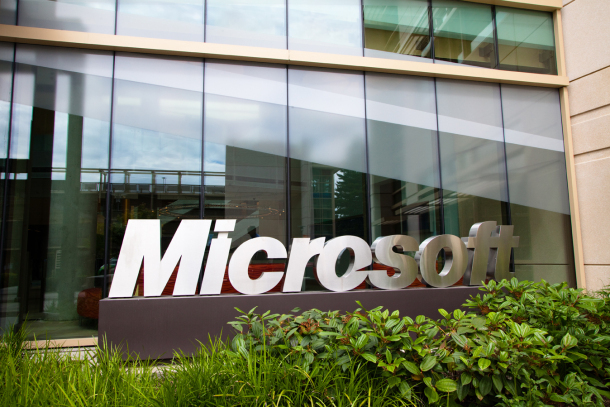 Nadella assured that the cuts would be handled properly given that there is a flexible enough time window and the delicate nature of handling terminations. Overall, the move is about simplifying the process to make their role in mobile and cloud more effective. Microsoft could achieve those goals with a lighter staff, fewer layers of management, and clear cut goals. In keeping with the mobile focus, Nadella stated that some Nokia X phones would integrate into the Lumia line. While tomorrow is Nadella’s monthly Q&A, the CEO plans to go into further deals about Microsoft’s plans next week at the “innovation investments” earnings call on July 22.